The LB-040 3.7 V 1300 mAh lithium-ion battery is designed for use with the LBB-040 lithium-ion charger kit. 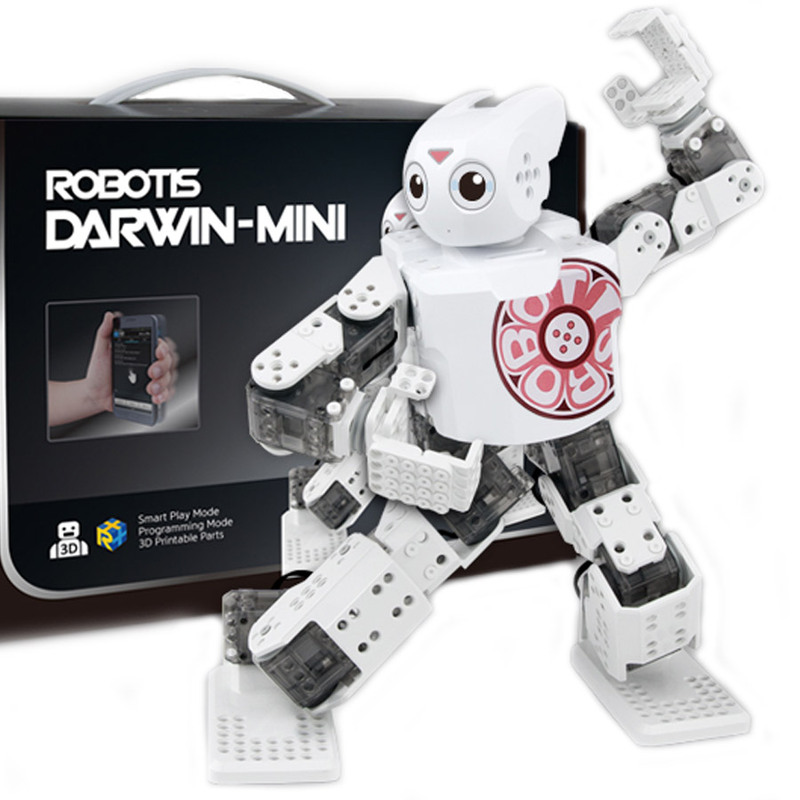 It is primarily intended for use with the DARWIN MINI humanoid robot from ROBOTIS, but it can be used with any project using a OpenCM9.04 or CM-150 controller. This battery is rated at 3.7 V and has a 1300 mAh capacity. 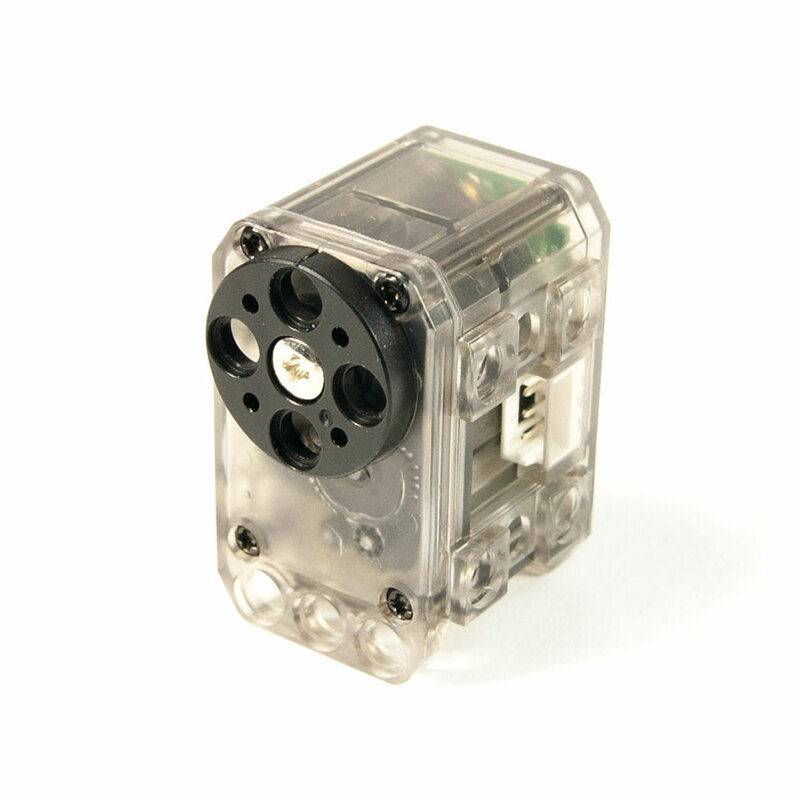 The battery weighs 50 g and is 24 x 27 x 70 mm. 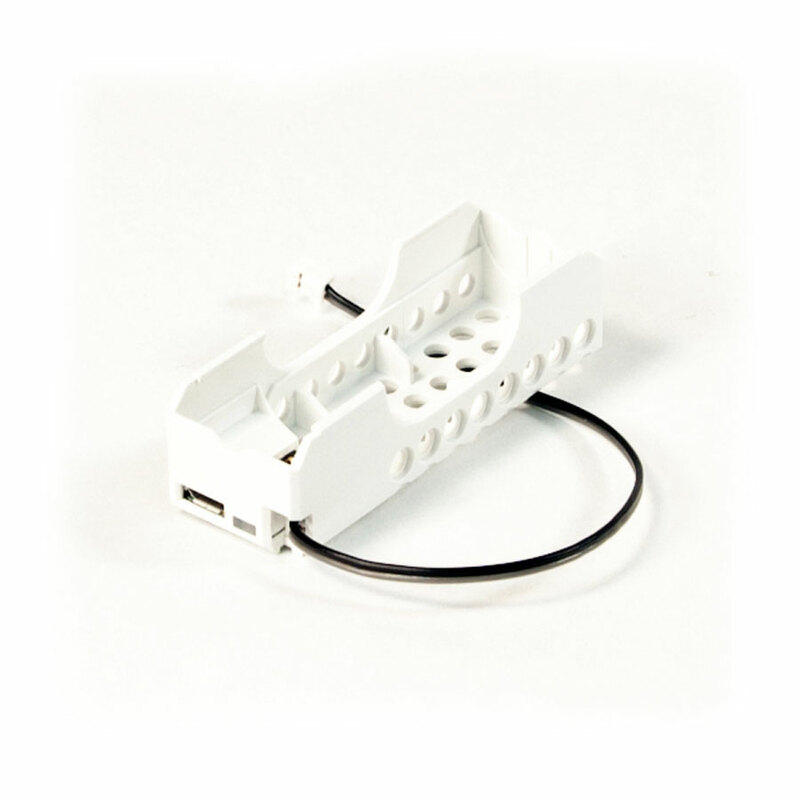 The built-in protection circuit module prevents overcharge, total depletion, and excessive current. 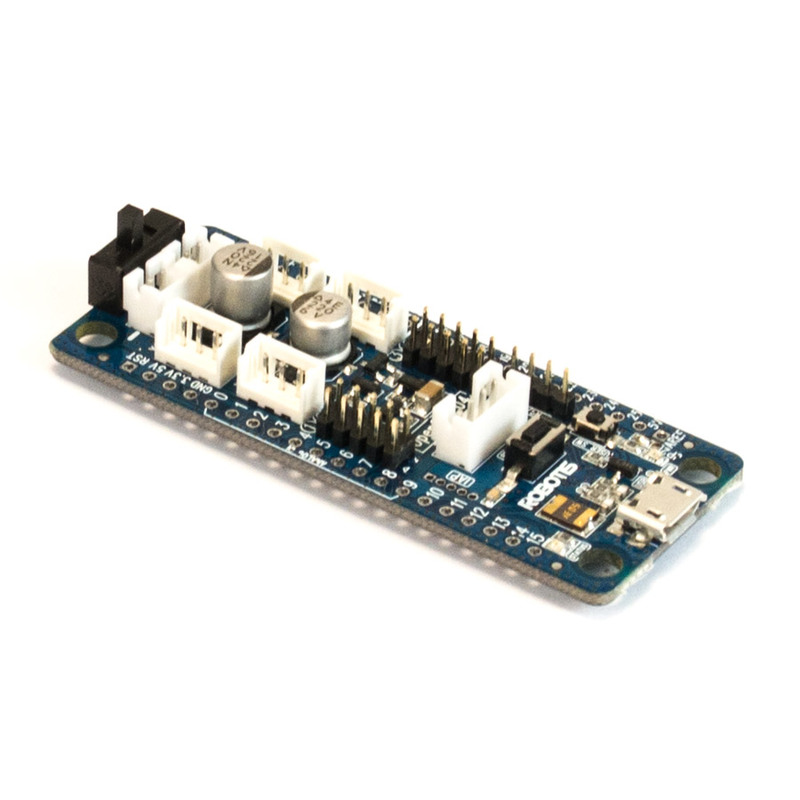 The nominal battery output voltage is 3.7 V, but will typically produce more than 4 V when fully charged. This is normal. For the best charge and your safety wait until the battery has cooled down before recharging. Only recharge using the LBB-040 charger. 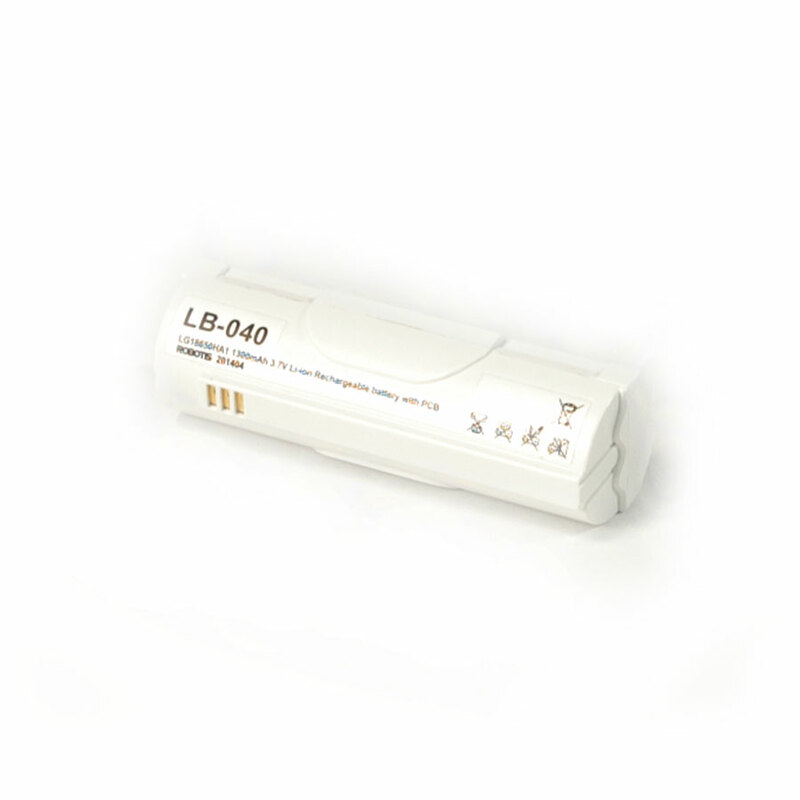 The LB-040 Li-ion battery 3.7 V 1300 mAh has a 6 month limited warranty from ROBOTIS.